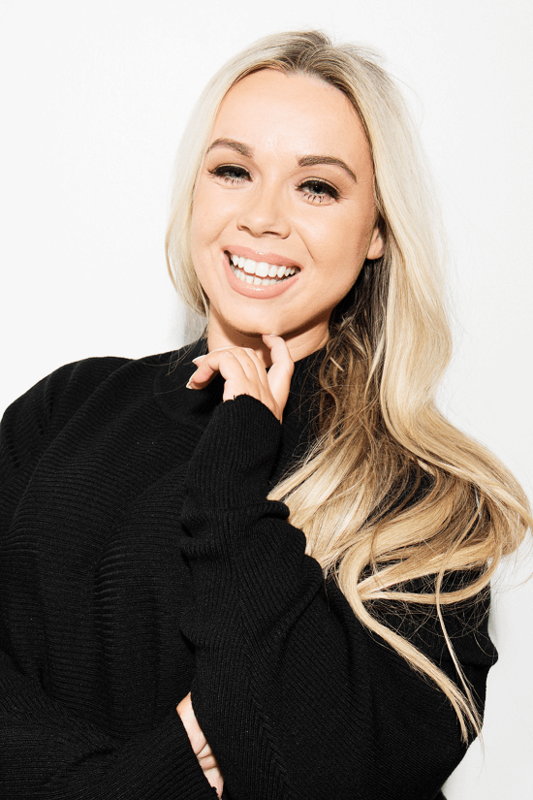 With her newly opened Academy in Dublin city centre, MAC make-up pro Sharleen Collins knows a thing or two about beauty. Exquisite.ie gets the inside scoop on her favourite products and the trends worth watching out for this autumn…. Sharleen says: From Vogue to Coachella, the bold and brushed-up brow is everywhere. 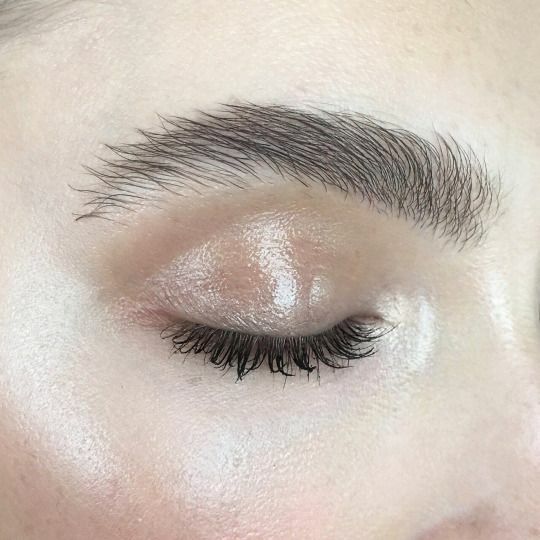 There’s nothing too heavy or over-defined happening in the brow department – it’s all about letting them grow out a little and working with what you’ve got. This trend is set to continue as A/W approaches. We won’t be returning to ultra thin eyebrows anytime soon. 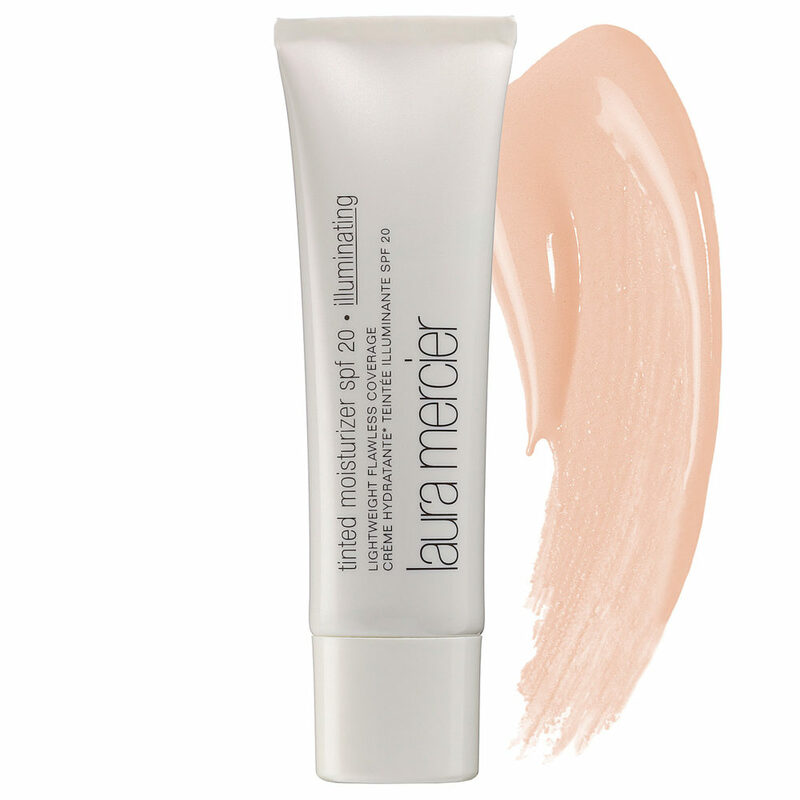 I haven’t been without my Laura Mercier Tinted Moisturizer. As it’s still quite warm – despite the rain – we should strive to look our best without the appearance of wearing too much makeup. You want beautiful, radiant skin, and this is glow has its place during the colder months of the year when we need an extra pep in our step. For this, I’m a huge lover of the Primark PS Range. Their strobing moisturisers are incredible on the skin and will give you the most beautiful, iridescent, sunkissed look. They have light, medium and more bronzed tones. It’s the most affordable way to get your glow. And it’s really effective too. As autumn approaches, try mixing a little of this moisturiser in with your preferred foundation. 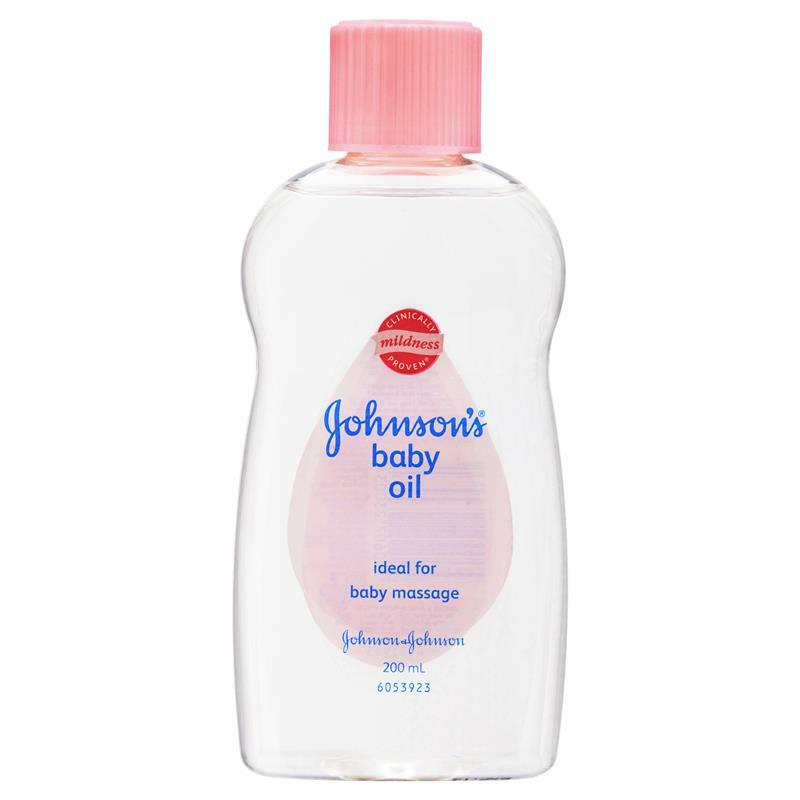 My best trick would be to mix baby oil with a shimmering or glittering pigment for an ultra glow. 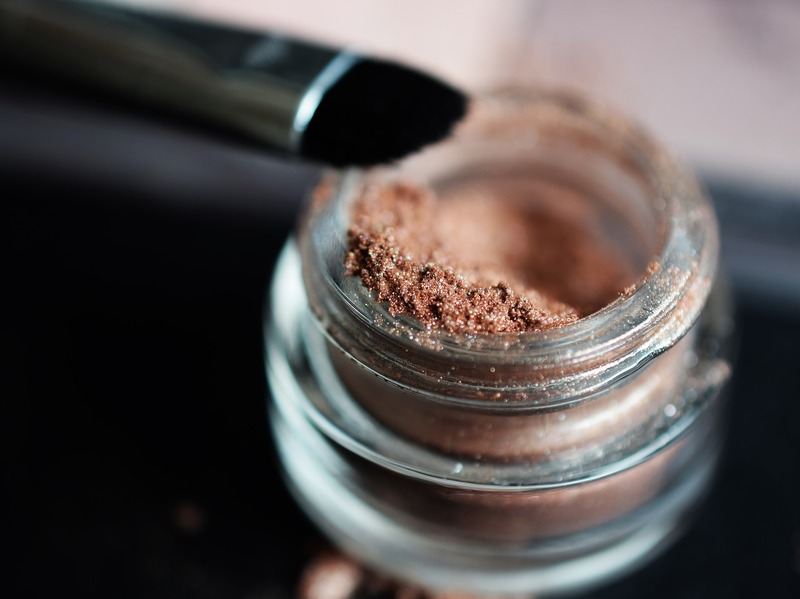 For this I use the 187 stippling brush from MAC Cosmetics; I buff it into the high points of the face and body – particularly the decollete – for the most beautiful glow. It’s more concentrated, so this is definitely a look that will take you effortlessly into night time. 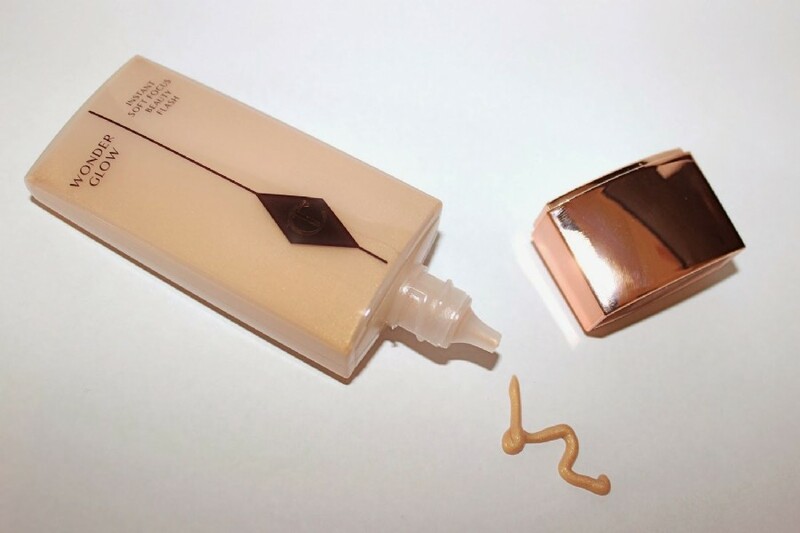 One thing I will never leave the house without is my Charlotte Tilbury primer. It is made with a silicone base so your makeup will not budge once you’ve applied it properly. I’m also never without my Ample Lip gloss from MAC Cosmetics and, when I’m travelling, I can’t get enough of the Creme De La Mer range. Everything from their hydrating spray to the lip balm is excellent.